Nothing can transform a home quite like a simple seasonal color palette. Whether you want to embrace the fall foliage, some holiday whimsy, or a little winter coziness, you can do all that with a few coats of paint and some well-placed splashes of color. The best part of all? Not only are these color schemes great for seasonal home decorating, they work wonders when staging your home to sell, too! Here are a few irresistible color schemes you can blend into your home this fall and winter. Connect with nature in the fall season using rich tones of red and brown. For an added touch of earthiness, incorporate natural elements like wood to really pull the look together. Play up the autumn harvest theme with muted orange, shades of beige, and decorative elements like apples and pumpkins. 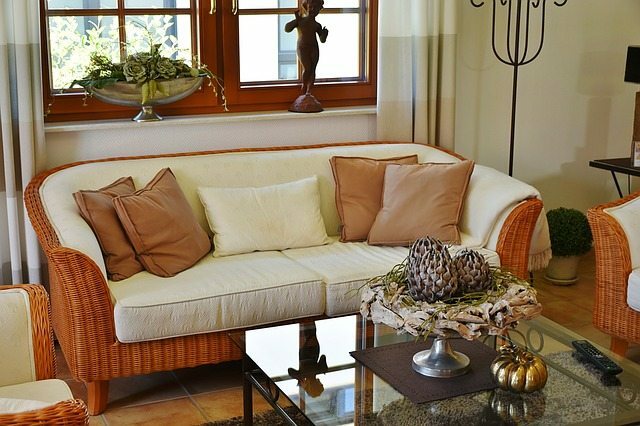 Neutral hues can make your home feel warm and inviting in the chilly fall and winter months. 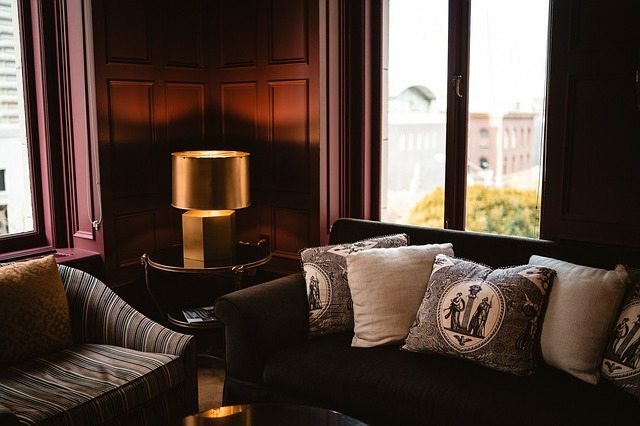 For a fun and functional look, add floor-length window coverings, which will keep the cold out and the coziness in. 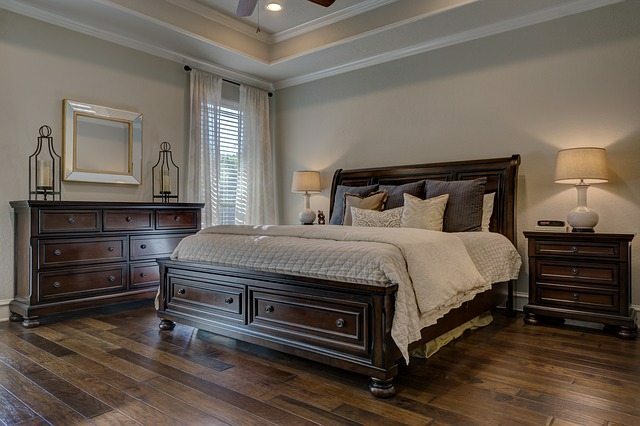 Even if the weather outside is frightful, your home doesn’t have to be! Pair bright shades of blue with white to achieve a relaxing yet cheerful look. 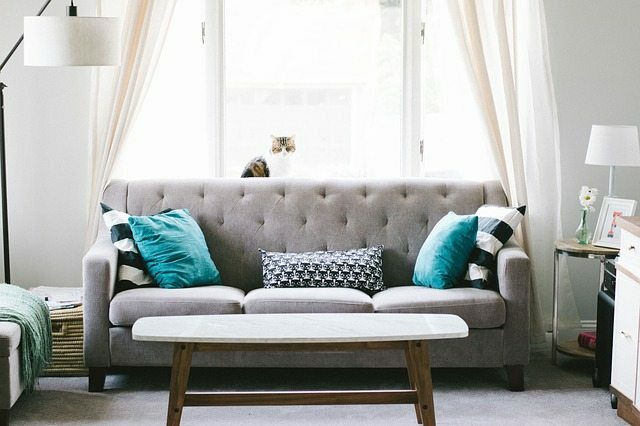 On a gray couch (like in the image above), turquoise accent pillows add a fun pop of color to the room’s neutral surroundings. Small splashes of color here and there can go a long way into decorating a room for all seasons. All you have to do is switch out a few decorations and you’re set for the next season! While we typically think of red as a traditional holiday color, you don’t need bold hues to achieve a dramatic and trendy look. Stark white is becoming more and more common in interior design according to Residential Interior Design Los Angeles | Elizabeth Gordon Studio. To achieve this minimalist winter look, paint your space bright white and add pops of color with greenery. The art of home staging is all about catering to the buyer. 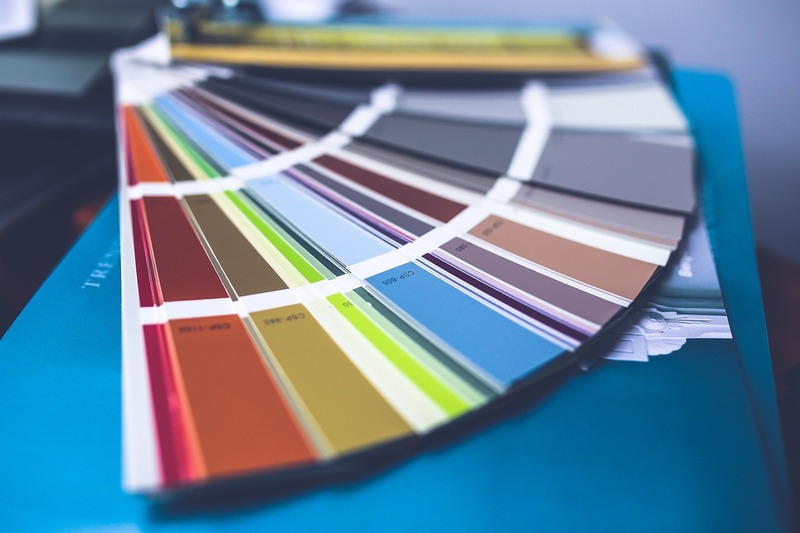 But since home buyers have drastically different tastes in color schemes, staying with a neutral color palette is the best way to appeal to the greatest number of buyers. Selling Your Home Soon? Let’s Talk! We’re always happy to share our knowledge of home staging trends, current real estate market conditions, and home selling resources with you. Give us a call and let’s discuss your goals.